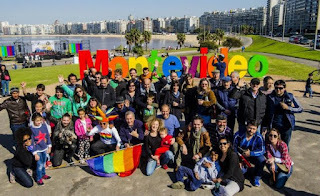 Montevideo held a new edition of the multitudinous March of Diversity (Marcha de la Diversidad in Spanish), which is repeated every last Friday of September since 2004. 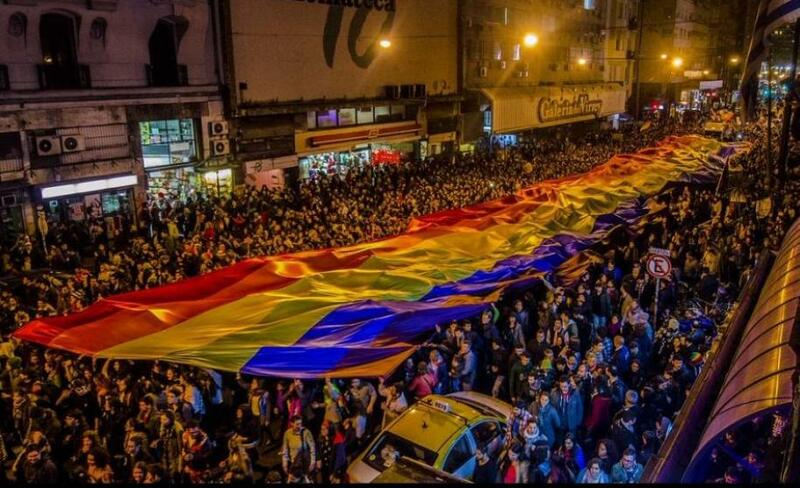 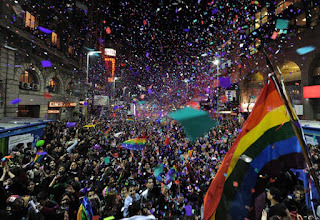 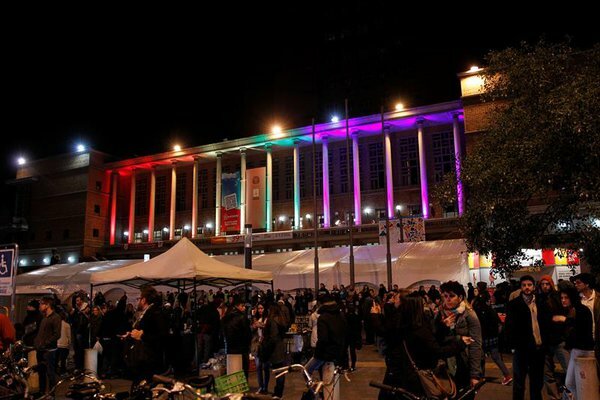 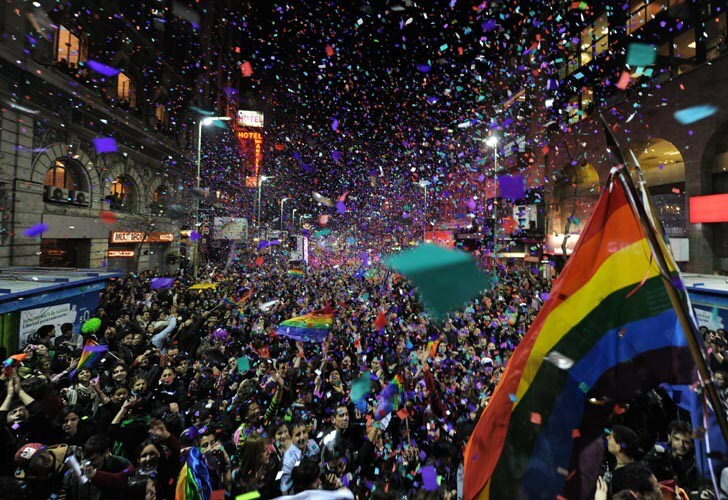 Tens of thousands took the streets of the Uruguayan capital holding banners and rainbow flags. 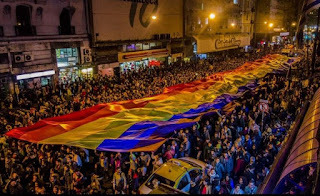 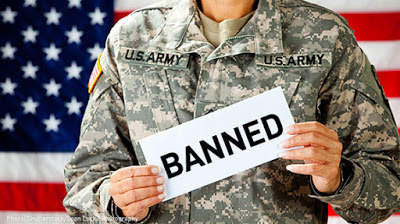 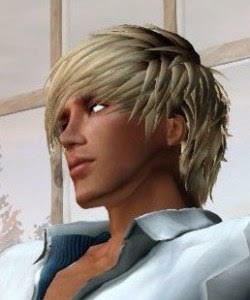 The theme of this year was "Discrimination is violence, don't let the indifference win", and most of claims were on trasgender people's issues. 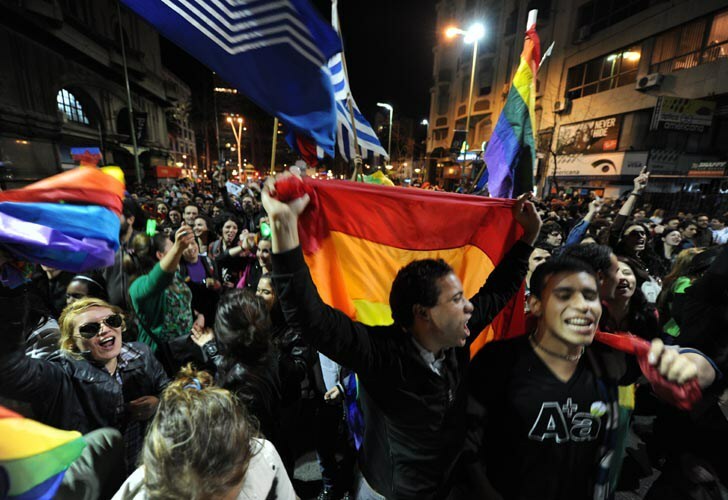 The march started from Independence Square and ends on the steps of the Municipality of Montevideo where the organizers read a proclamation. Uruguay became the first country in Latin America to pass marriage equality laws in 2013, and probably is the most gayfriendly country in the region.